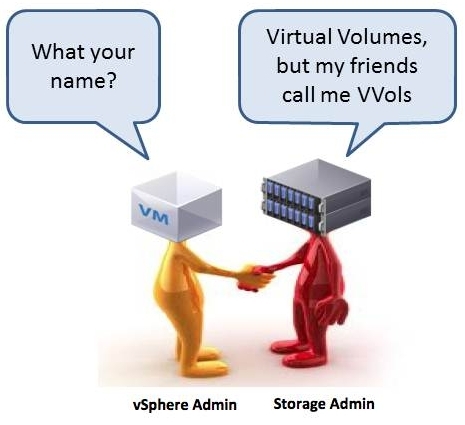 Is it VVOLs or VVols? » Welcome to vSphere-land! Many, many thanks. We have been trying to get VMW to commit to an acronym and stick with it. VVol/VVols it is!